Loxdale English Centre, established 1968, is situated in a Brighton suburb, only 25 mins to the centre. The school is in a stunning Victorian mansion in beautiful grounds with a large garden, sports hall, and on-site dining facilities. We are a personal school that meets the needs of individuals. Loxdale English Centre is a small, welcoming school where we get to know the students. Our most popular course for adults is English Plus. We offer English lessons with a difference - student centred learning. 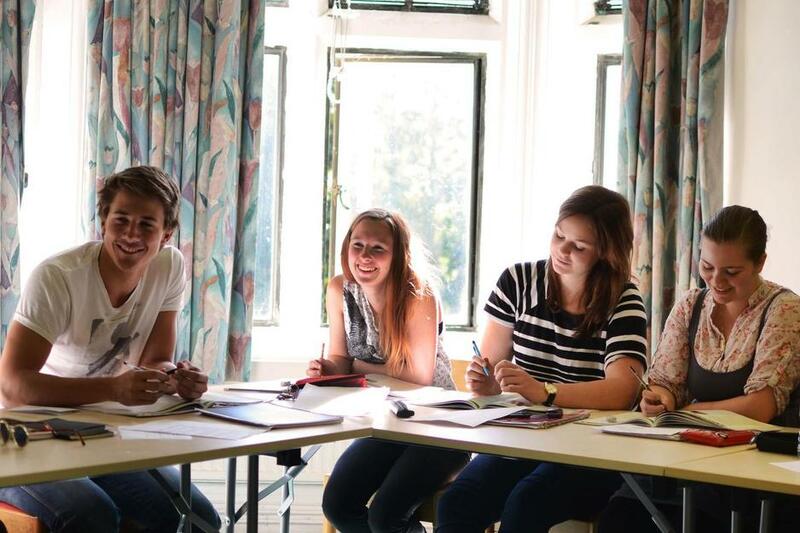 As part of our courses we offer special 'English Through' sessions, lectures and study visits. There is a lot of choice for our students. We offer motivating and exciting courses with plenty of social activities and trips. We always have classes for adult students with a pre-intermediate to Advanced Plus level of English. Our Young Learners for 8 to 17 year olds are fully inclusive. We welcome individuals and groups on our courses and provide a safe, international and friendly atmosphere. We combine lessons where the students work hard and also have a range of fun and motivating social activities and trips. We have a small residential and good quality homestay accommodation. We run classes from pre-intermediate to proficiency, designed for adults aged 16 and above of all nationalities, this lively and imaginative programme focuses on speaking, pronunciation and listening to help you communicate confidently and fluently in everyday English. Lessons are interactive and structured to allow maximum time to learn and practise new vocabulary, colloquial English, idioms and grammar. At the end of the course you will receive an attractive certificate showing your level of achievement. Hang it on the wall. Show your family and friends. You’ve earned it! Designed for adults of all nationalities and abilities, this lively and imaginative programme focuses on speaking, listening, reading and writing to help you communicate confidently and fluently in everyday English. Lessons are interactive and structured to allow maximum time to learn and practise new vocabulary, colloquial English, idioms and grammar. The main emphasis is on developing your confidence and fluency to communicate outside the classroom. We co-operate with another British Council accredited school, the ELC, for adult courses during the summers to ensure a good mix of ages and nationalities.